Published: April 07, 2019 10:47 Samar Khouri, Special to tabloid! It doesn’t seem as though K-Pop group B.I.G is slowing down on showing their love for Arabic fans. Following the success of their cover of the Abu and Yousra hit song ‘3Daqat’ and The5’s ‘La Bezzaf’, the quintet released another Arabic version of title track ‘Hello Hello’ from their sixth single last Wednesday. 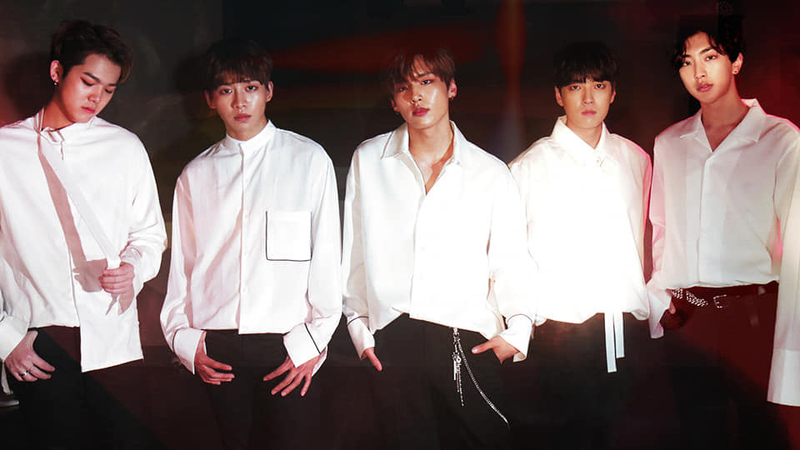 According to label GH Entertainment, the members recorded the song to thank fans for the huge response to their ‘Global Cover Project’ which started in January. The music video gained over 200,000 views on YouTube since its release and received nothing positive comments.